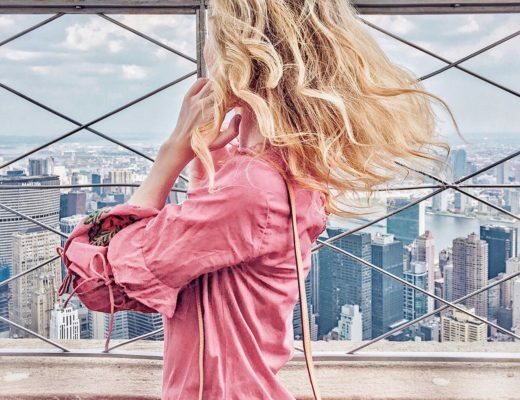 It doesn’t matter what city you travel to… Chanel has the same iconic essence all over the globe. Chanel is synonymous with prestige, luxury, elegance and sophistication so of course their flagship boutiques embody these values. 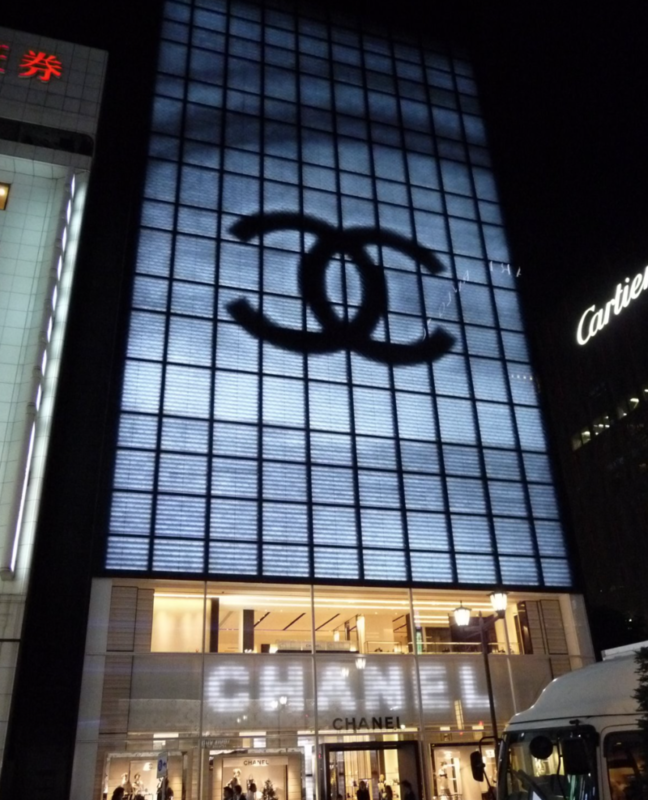 From decadent exteriors to sleek and chic interiors, every Chanel store leaves visitors breathless. While each boutique abides to a similar black, white and gold colour scheme the culture of the city the boutique is located in is also evident in the design elements. American architect Peter Marino is the brainchild behind the decadent Chanel interiors that have had shoppers falling in love with the House’s aesthetic for decades. Chanel is the place where fashion dreams come true. 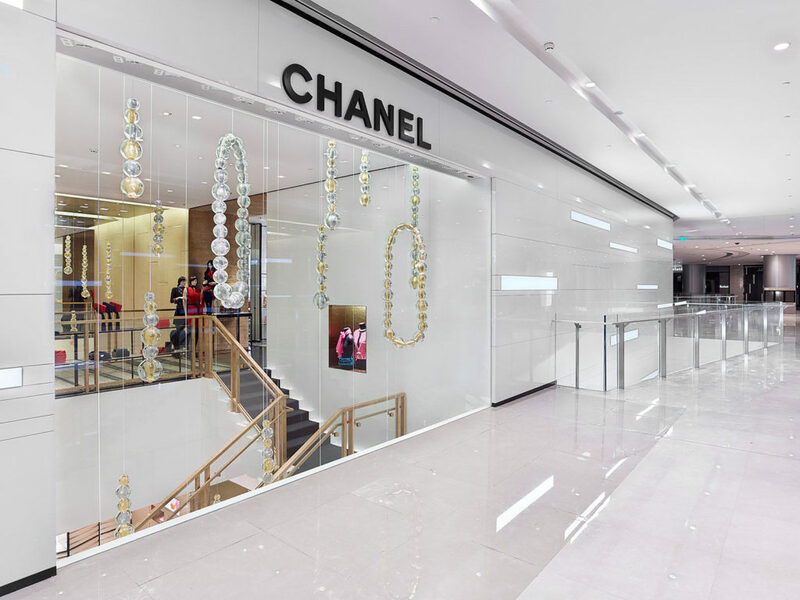 Simply take a look at these 10 iconic Peter Marino designed Chanel boutiques around the world and you’ll be dreaming of a plane ticket and a Chanel shopping spree in no time. 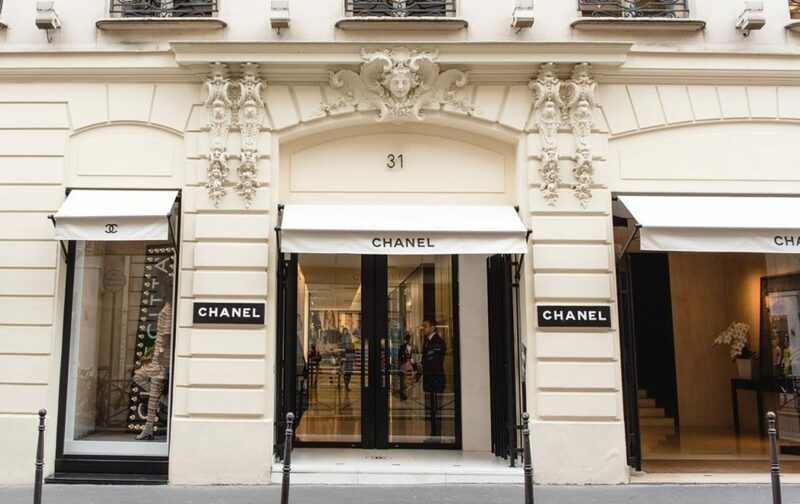 Chanel’s first ever boutique opened in Paris on Rue Cambon. The edifices erected on this street were influenced by classicism, an architectural style characterized by purity of line, rigorous proportions, symmetry and horizontal divisions. This storefront presents a smooth façades and unified sense of volume. Everything about this store is elegant just like the clothing and accessories waiting inside. Chanel knows the ultimate French tropical oasis is the beautiful Saint-Tropez. For the past seven years the La Mistralée private mansion has been decked out for a seasonal Chanel pop-up boutique. 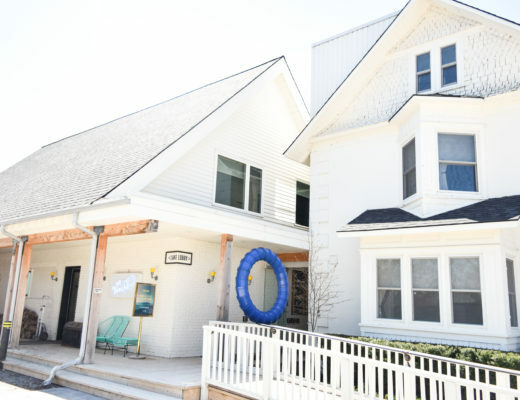 The property has a contemporary interior and is famous for its endless summer vibes. 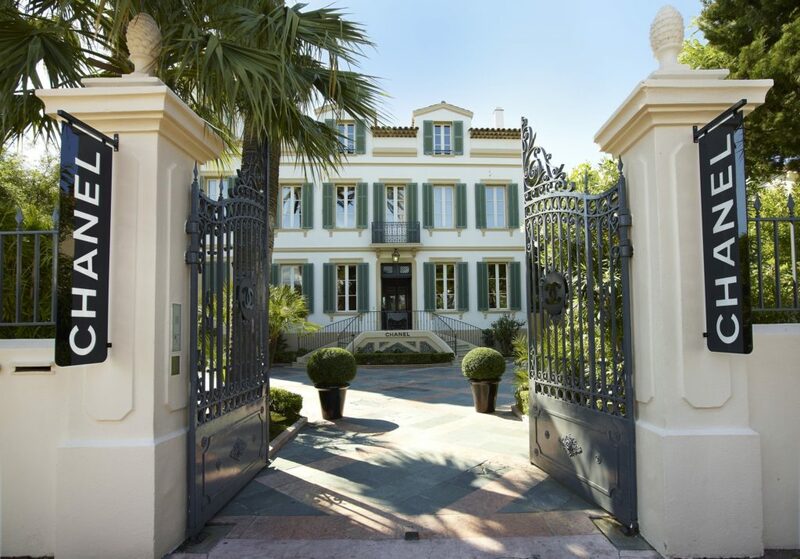 There is no place like the French Riviera for sporting and shopping the best Chanel styles. Your breathe will be taken away by the endless Chanel glory in their Mayfair boutique. 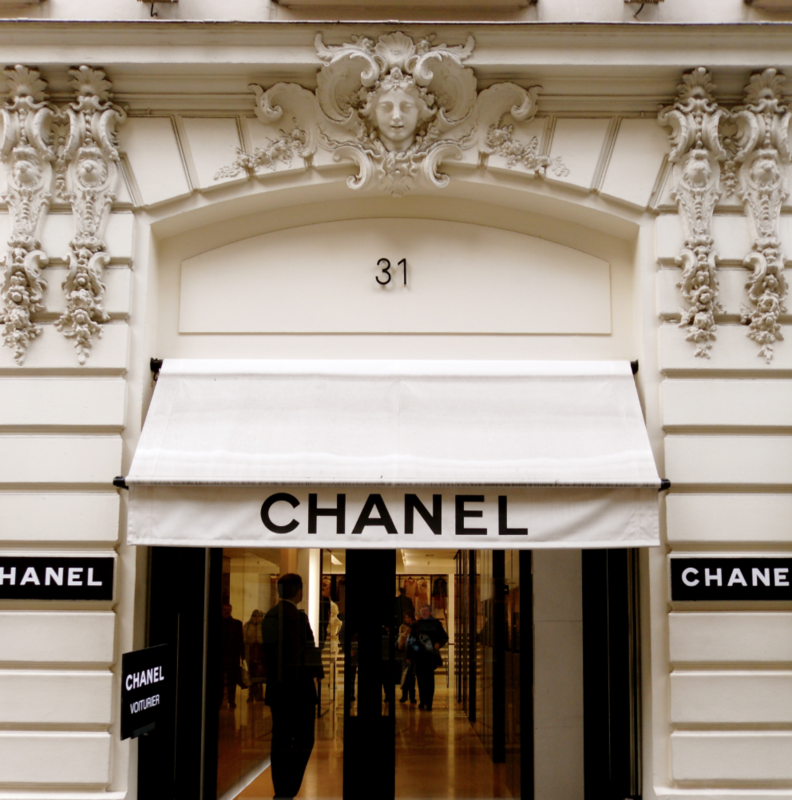 This is the largest Chanel shop in the world located on New Bond Street and spanning a wowing 12,600 square-feet. 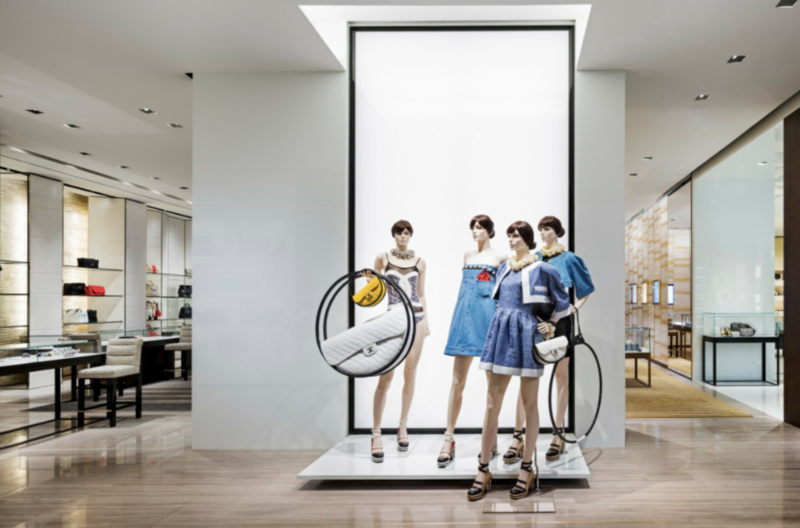 The three story shop is meant to reflect “the universe created by Karl Lagerfeld” and opened in 2013 after 15 months of intense planning and careful execution. The interior is the mastermind of Peter Marino and features warm, cozy furniture pieces contrasted with a dramatic sculpture inspired by Coco Chanel’s pearls designed by French artist Jean-Michel Othonial and made entirely from hand-blown Venetian glass. This place is going to make your heart soar with its divinely elevated design! 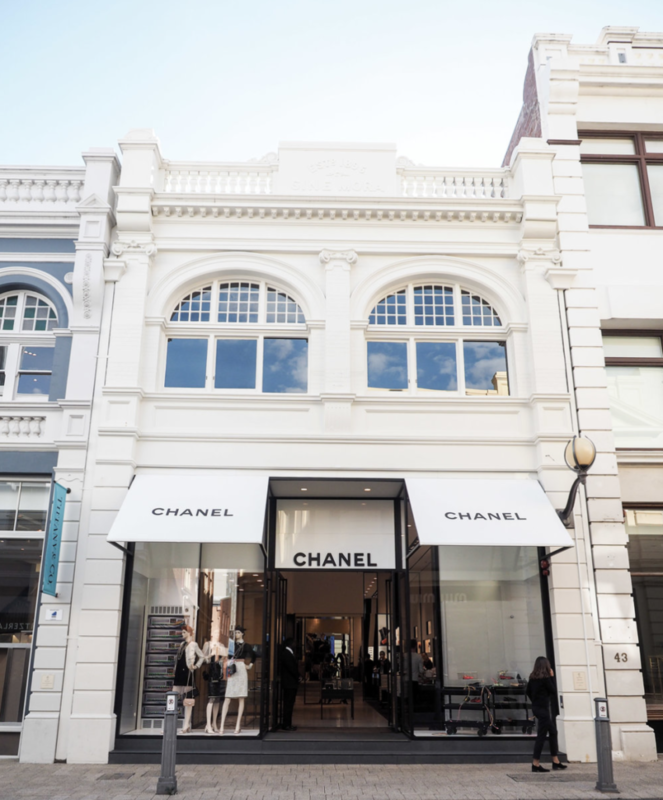 In 2012 Chanel opened its first boutique in Western Australia on King Street. 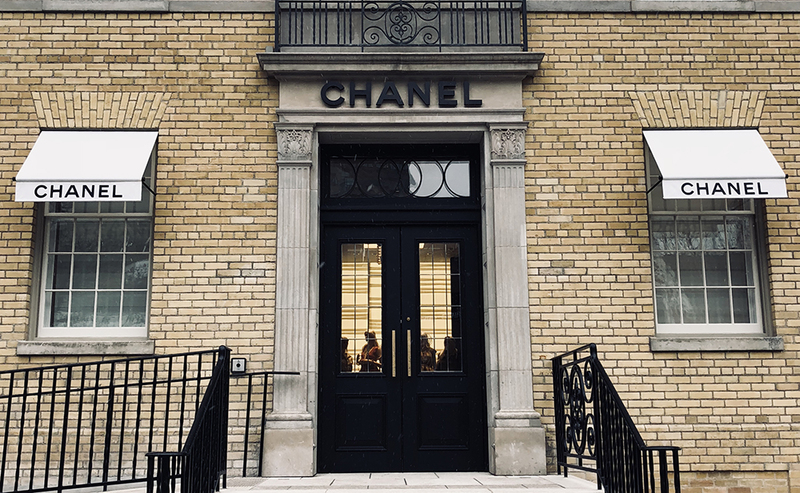 The simple and sophisticated exterior dates back to 1896 and is all original while the inside sweeps shoppers into a contemporary Chanel paradise. The interiors are all luxurious and abide by white, black and beige colour tones with subtle gold stone floors. The precious objects in the boutique include beautiful tweed furniture pieces, custom-made carpets and of course all the latest Ready-To-Wear, leather goods, shoes and accessories. Hong Kong’s International Airport is home to one of the world’s glossiest little Chanel boutiques. This boutique offers a divine profusion of the latest Chanel creations from Ready-To-Wear to evening, handbags, shoes, small leather items and watches. 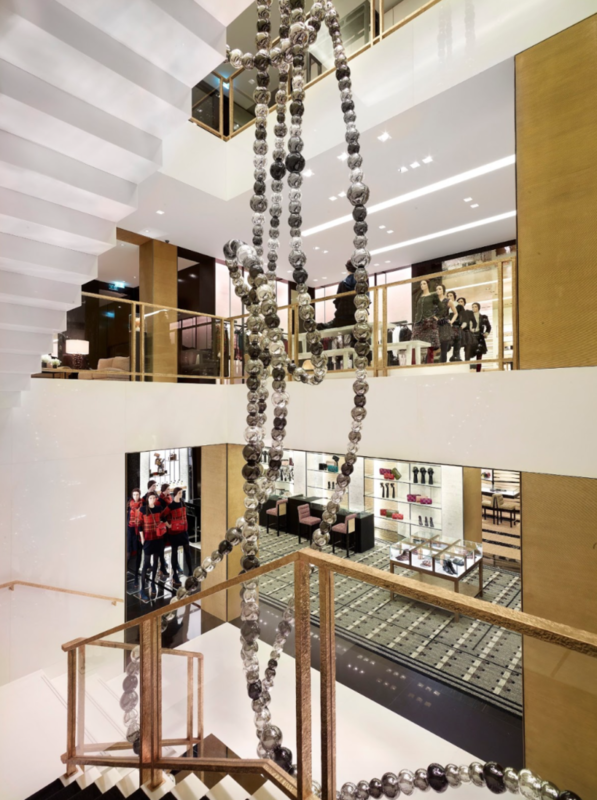 Featuring a dramatic black and white staircase and daring golden wall hanging this boutique is artfully designed to give travellers a dose of Chanel magic before their next adventure. Luxury, elegance and modernity, are three elements that define Chanel and these are brought together in perfect harmony at Chanel’s Mall of the Emirates Fashion Dome in Dubai. Interior designer Peter Marino said the first step in the Chanel boutique vision comes with Coco “we always start by referencing the iconography of Chanel, think Coco Chanel’s Paris apartment.” Of course as always this boutique references tweed sofas, cream and black walls and delicate Chanel Camelias twinkled throughout the room. 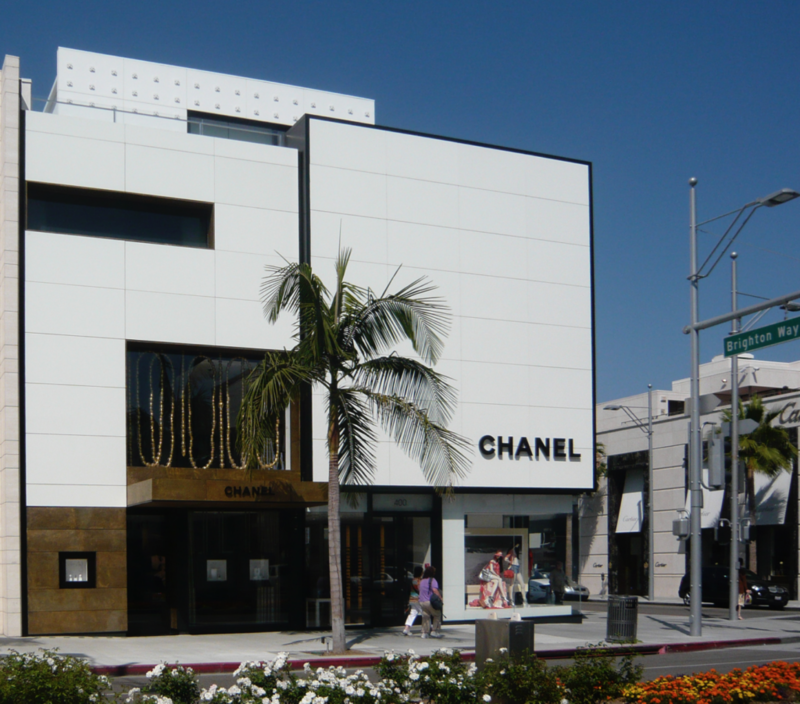 Rodeo Drive is one of the most famous streets in the world as well as one of the most expensive streets in America. 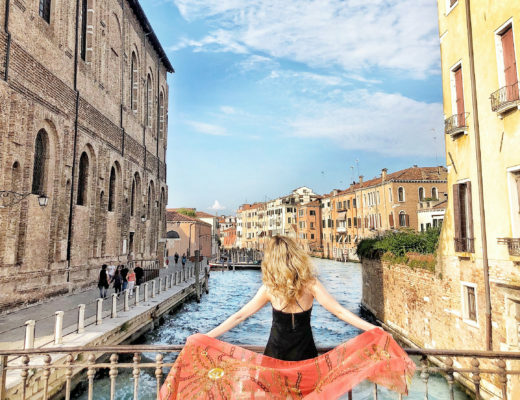 Home to fellow luxury retailers such as Prada, Gucci, Cartier, Louis Vuitton and more this is the best place to be if you love luxury. The simplicity of the cool modern black and white storefront contrasts the California heat making this boutique a must visit. Bal Harbour is the home of Chanel’s first concept boutique in America and is designed with exquisite detail and high quality materials. The boutique is grand and showcases all the fashion delicacies the House has to offer. Bal Harbour is a wealthy suburb of Miami Beach and is famous for its upscale, open air shopping malls. 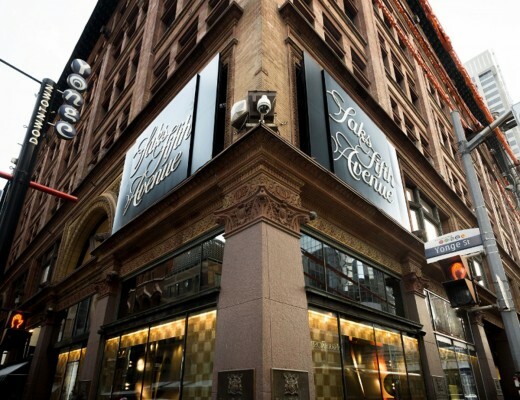 This is the place to be for internationally renowned luxury retail. Yorkville is the home of Chanel’s newest 8,550 square foot boutique. The new boutique is a milestone for Yorkville Avenue. Peter Marino designed the flagship’s interiors while Toronto-based design firm dkstudio fulfilled the role of Executive Architect. The store includes stunning artwork and delightful tweed upholstered furniture. Black and gold weave majestically throughout the space and “elements inspired by the Coromandel screens of Mademoiselle Chanel’s Parisian apartment” are evident in the design. 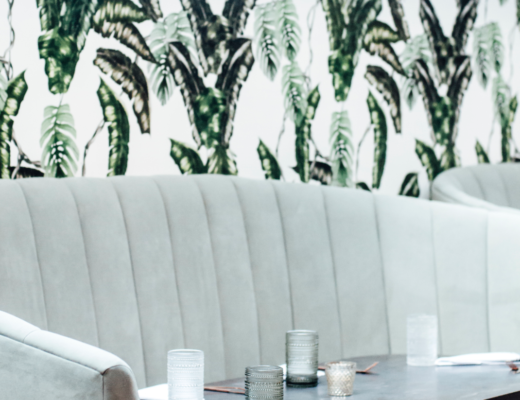 The environment is tastefully private and naturally bespoke from floor to ceiling. 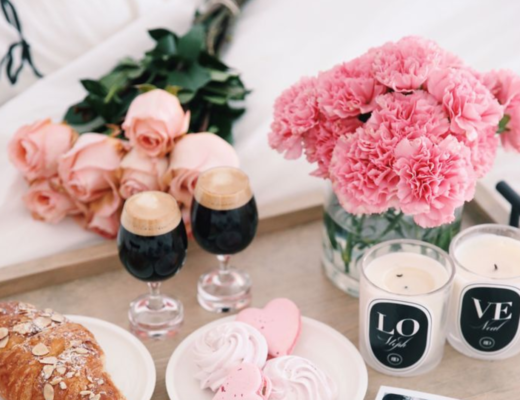 Each of these boutiques is unique and yet so gorgeous in its own way. Which one of these iconic boutiques captures your heart the most? 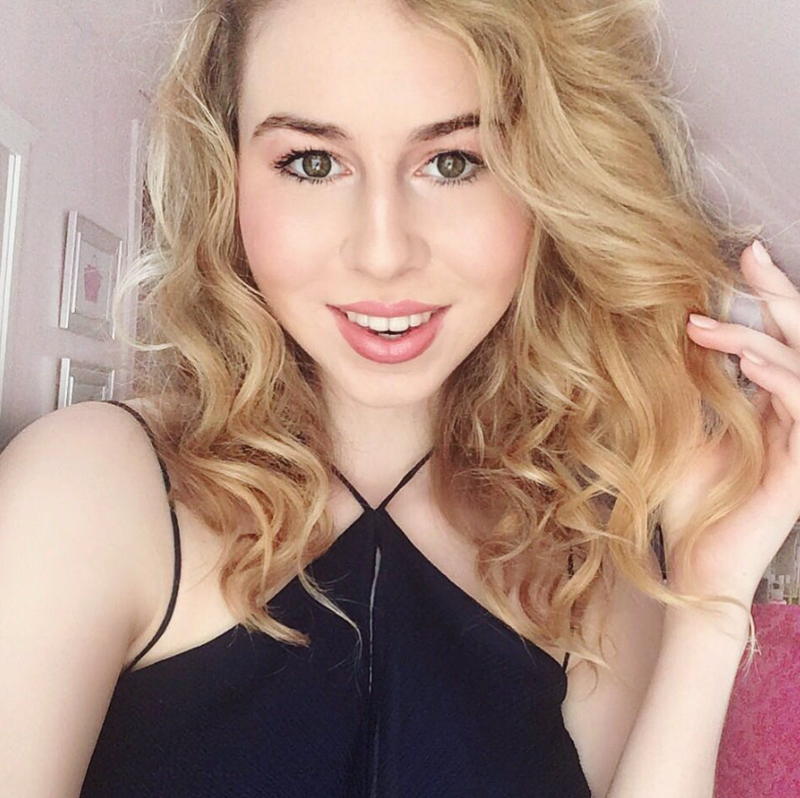 Leave a comment bellow to let me know!